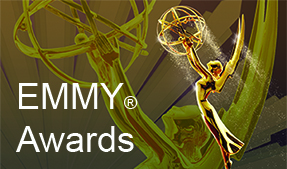 The TV ACADEMY FUND, INC. is a non-profit, 501(c)(3), established to administer scholarships, grants, fellowships, research and programs that will advance the art and science of the television industry. 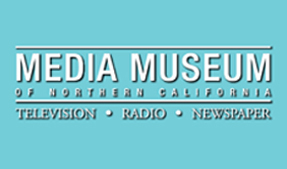 The Television, Radio and Newspaper Museum of Northern California’s archives will continue to grow through contributions from local television and radio stations, commercial and non-commercial broadcast and cable networks, producers, publishers, reporters, photographers and individuals interested in preserving our broadcast and newspaper history. The Museum is accepting tax-deductible contributions, cash donations and endowments through the TV Academy Fund, Inc., a non-profit, 501(c3).